A long discussion happened over at @hydrosupportersgroup, so to summarise the long discussion, here's a more formal writeup. Most of the things discussed were more of misconceptions on platforms like Molecule and the Hydro token usage. This is the most summarised article I can make out of the discussion between Mike and the supportive community. 1. 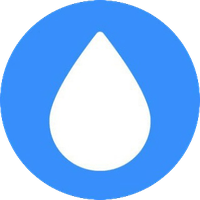 Hydro is a utility token that works for token access (or smart contract calls), KYC user onboarding, staking as a means of providing service (from dApps) and also a currency within the ecosystem. So, the more the usage, the higher the demand which we will witness soon as Project Hydro FEE less* peer-to-peer app (Hydro Pay) beta version will be out this month and it will require Hydro tokens. The application doesn't just limit to Hydro tokens but other ERC-20 tokens as well, achieving this means that Project Hydro is going to revolutionize this space. To learn more about this new developer update, refer to this article. 2. Molecule is a huge business platform for enterprise much like Fabric, Sawtooth, Consensys, or R3 and has many functionalities. From what i inferred it’s a gateway for enterprise and their users to access Hydro smart contracts and consumer dApps. To add on, Hydrogen enterprise clients don't use tokens, instead, it's their end users do. If HYDRO team get 1 million users of their app, it's no different than if a client of Hydrogen gets 1 million end users. In short, Hydrogen is just making it easier to use the platform (Molecule) and tokens at the enterprise level. It still ensures demand for HYDRO but is also more complicated at the enterprise level. 3. On the other hand, Project Hydro is building consumer apps, and companies would just use these apps as reference implementations to build something similar. So if they can get adoption of our apps, all will be good, we just need to help them with marketing and encourage more devs to build on Hydro and everything will work itself out. 4. One of the largest CPA firms in the US wants to set up to talk to Hydro about the remittance dApp they're building to save costs for them when transferring $ around the world. 5. Dev9 aka Early Developer wallet 9 with an initial 277million Hydro tokens just sent his last 95million tokens in Bittrex a few days ago. Some community members speculate he already sold (from volume analysis and Bittrex announcement on New York City), but overall noone can confirm this unless asked the person himself. I personally am excited for what's to come especially on point number 1, imagine a fee-less transaction in crypto. It will be one of the first projects to do so and that it will be groundbreaking for project hydro. Everything provided is pretty vague at the moment for my side too, once they release a more detailed report I might delve deeper into the new technology implemented to achieve such feat. Those interested to sign-up for the beta version of Hydro Pay can do so in this link. Fig. 1. 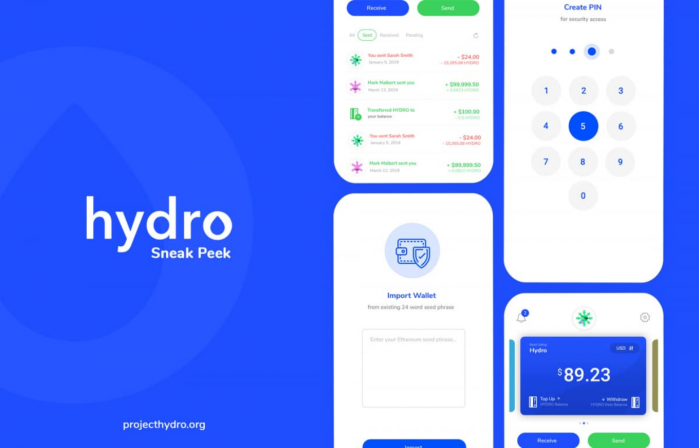 Poster of Hydro Pay App Sneak Peek .
. T. Allard. (2019). "Hydro App Sneak Peek Announcement". Project Hydro Blog. 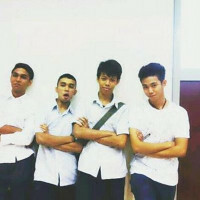 Retrieved on15 April 2019. Credits to MrCryptoKrabs for the stickers on the telegram which was used as the thumbnail.